Established over 115 years ago, Cameron Beaumont Optometrists and Opticians have built up a trusted name in ocular healthcare in the north of England. Dyson Beaumont started in Huddersfield in 1901 and was the first president of the British Optical Association. His son Harold also qualified and set up what was at the time, one of only two practices in the city of Leeds. He became well known for the quality of service he provided and was much favoured for referrals by the medical profession. In turn, his son David, with his wife Tove, took over the reins from his father and moved the practice to Wetherby, quickly building up a reputation for being at the forefront of technology and clinical excellence. In 2007, David's two daughters, Vicky and Heidi, along with Vicky’s husband Neil Brooks, bought the business to secure the continuing family line for the future. Since 2007 the practice has gone from strength to strength, continuing to invest in the best eyecare, including the OCT and Optomap retinal imaging. 2017 proved to be a busy year as they opened a second practice, in March on York’s Bishopthorpe Road and in April 2017, the Wetherby practice won UK “Independent practice of the year” at the national Optician Awards and was a finalist in the “Family practice of the year” category. 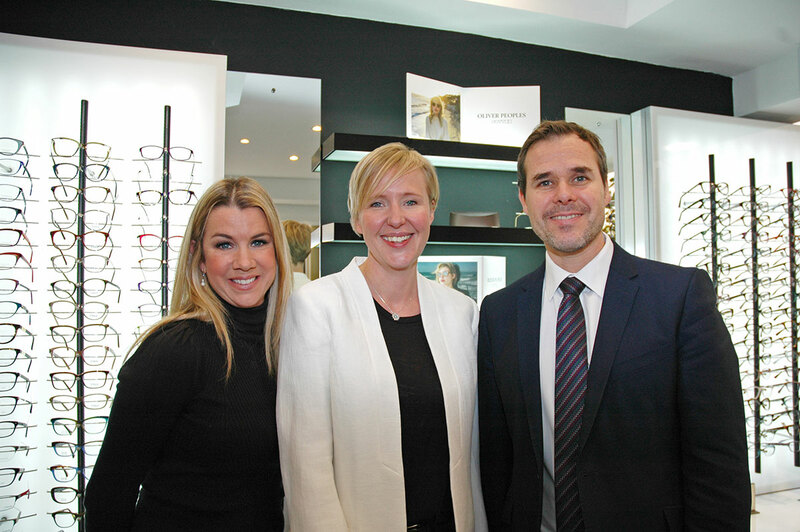 Whilst huge changes have been seen in optometry since Dyson set up his practice in Huddersfield, one thing has remained constant at Cameron Beaumont and that is the company ethos of providing the best possible eyecare and quality of products at competitive prices and excellent value. We have a wide range of designs and materials and can advise our clients on their individual requirements. We are committed to using state of the art equipment to offer the best eyecare available. We go above and beyond in our eye examinations to ensure our patients get the best experience possible.